Janine Shute is a Sussex based artist and former graphic designer whose work elevates everyday objects into single, eye-catching pieces of art. Using pastels in an innovative and contemporary way that reflects her interest in design and using a cool colour palate her work has a vintage feel. Typography, construction, texture and light are important factors in all of Janine’s work. 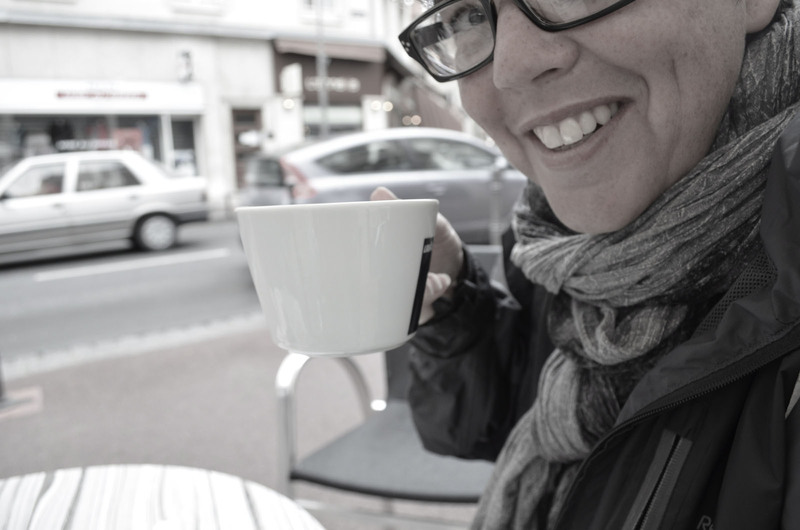 After completing her BA in graphic design Janine went on to work in the magazine and design industry in London for over 10 years before moving to Sussex with her family. She now works from her studio at home and scours Lewes and Brighton for interesting things to draw.